Google's ongoing saga with Oracle over the use of Java patents in Android could soon be over after Google called for the case to be dismissed. The two companies have been at loggerheads since Oracle filed a lawsuit demanding license fees for using elements of its Java system in Android. 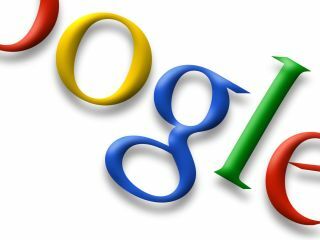 "The complaint does not specifically identify any allegedly infringing works of Google," said Google. "Oracle's claim of copyright infringement fails to meet the pleading standards applicable to a claim of copyright infringement." Google is maintaining that Android is an open source project, with all the code available to the public, and it has not infringed on any of the patented elements of Sun Microsystems, which was recently bought by Oracle. If the lawsuit is upheld, it's likely Google will face either fines or be forced to pay license fees for the Android operating system, something the web search giant is keen to avoid.